Great Falls Virginia is truly one of the coveted corners of Northern Virginia. Close to the city but miles away from the hustle and bustle so residents can relax and unwind but still keep close to the action. No wonder people are moving to Great Falls VA all the time. There&apos;s year round beauty and fun to be had all year round. According to one TripAdvisor reviewer, "Great Falls Virginia never fails to impress and delight". 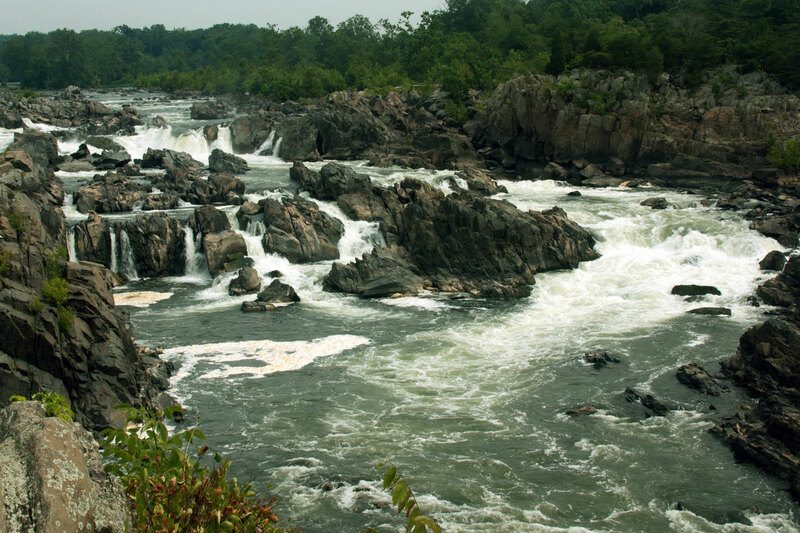 With Great Falls Park in your back yard, t&apos;s no wonder tourists and residents alike are passionate about this delightful corner of Northern Virginia. 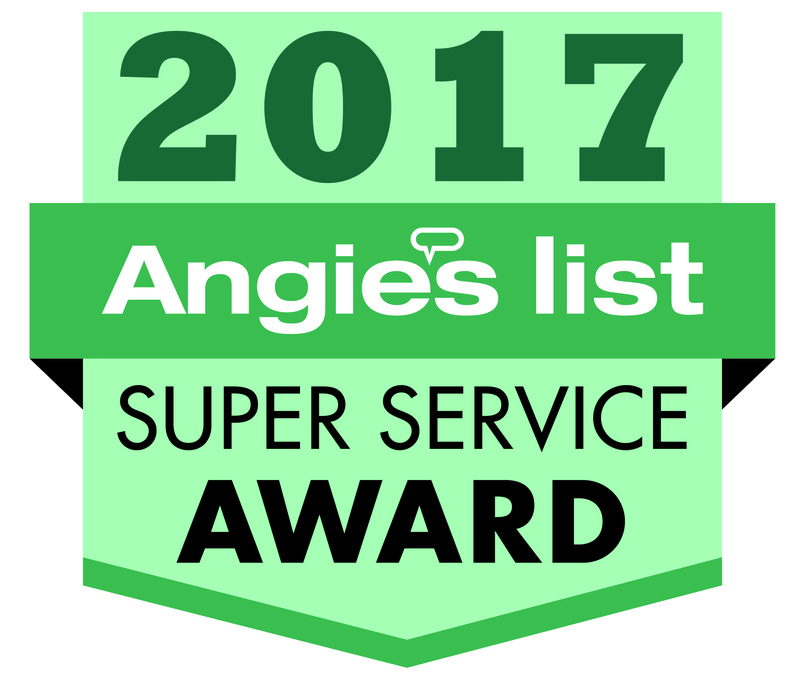 So with all the action and attractions, who do folks trust to handle their moving and storage in Great Falls? Who should you choose the next time you need a mobile storage unit? Zippy Shell, of course! We are locally-owned and operated and offer the most flexible, most affordable portable storage containers and moving services in all of Northern Virginia! Storage Units that are Portable? How Does it Work? Zippy Shell of Great Falls offers a revolutionary new self storage solution. Our portable storage units are actually delivered directly to our clients - and can even be parked up on the street because we offer the only street legal portable storage units. Our customers take delivery of their Zippy Shell mobile storage unit and pack it at their own pace... but we also offer professional moving services so we could even do it for you. And we deliver to Great Falls VA - or across the country... Just tell us where you need your Zippy Shell delivered whenever you&apos;re ready! Once your belongings are packed, we&apos;ll return to collect your storage container and drive it to our climate controlled storage facility where it&apos;s kept safe and sound. When you&apos;re ready to receive your belongings back - either at your new home in Great Falls - or anywhere in the country, Zippy Shell with deliver your mobile storage unit back to you. That&apos;s right - we even offer long distance moving services! Moving Containers in Great Falls have a new name... and it&apos;s Zippy Shell. See what our customers have t say about our affordable, flexible moving and storage services now - and get your FREE QUOTE today! Zippy Shell in Great Falls VA is standing by to help make your next move your easiest move ever! Contact us now!